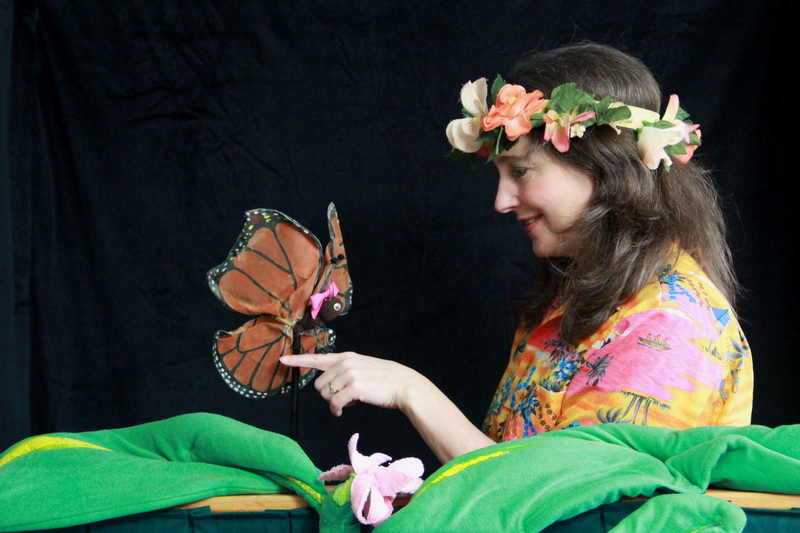 Welcome Spring with Free Puppet Shows! We are having a busy Spring performing Butterfly Ballad and other shows! Saturday, April 15 Butterfly Ballad noon, 12:45, 1:45, 2:30 Cascade United Methodist Church, 3144 Cascade Rd. Atlanta, GA 30311 Come for an Easter Egg Hunt, bounce houses, face painting, ice cream & more! Also, stay tuned for information about a public appearance on Saturday, April 26 for the National Day of Puppetry!